At the end of fiscal year 2017, the United States Army had over a million uniformed personnel. This means that at any given time there can be thousands of people at a base or station. When an emergency happens, everyone needs to be reached. 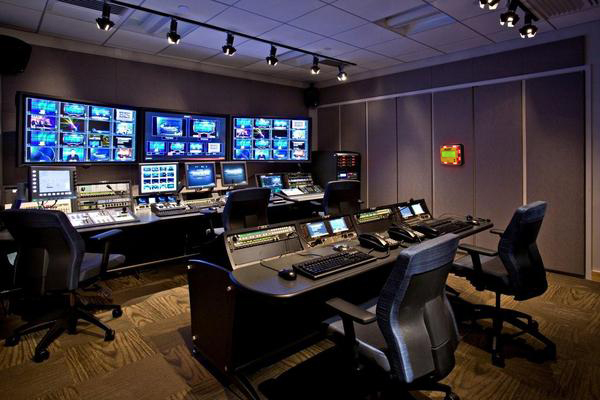 How do you effectively reach such a large number of people? Alertus can help. 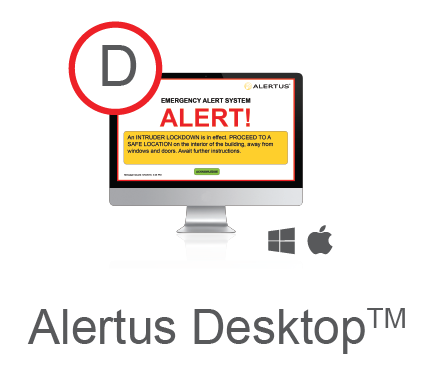 The Alertus System’s customizable and scalable solutions allow for a secure, reliable emergency mass notification system. 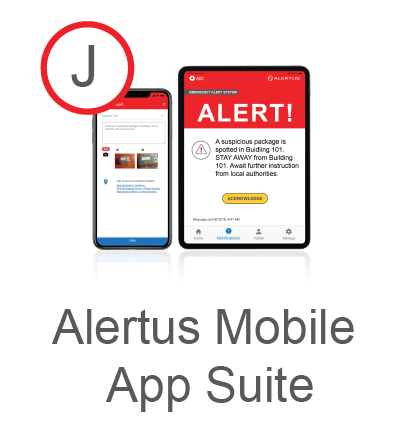 Alertus offers in-building, outdoor, and personal notification solutions to reach personnel no matter where they are. 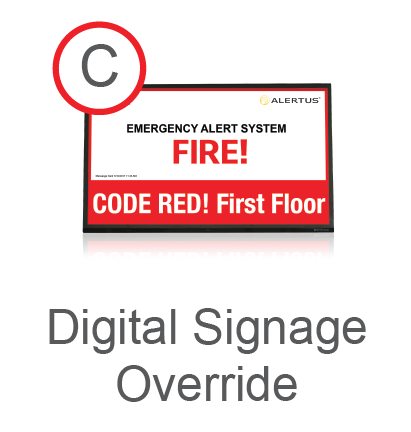 Whether facilities have existing technology to leverage such as, public address systems, digital signage, televisions, desktops, and phones, or need to fill in notification gaps with innovative alerting endpoints, Alertus provides solutions to build comprehensive notifications systems anywhere. 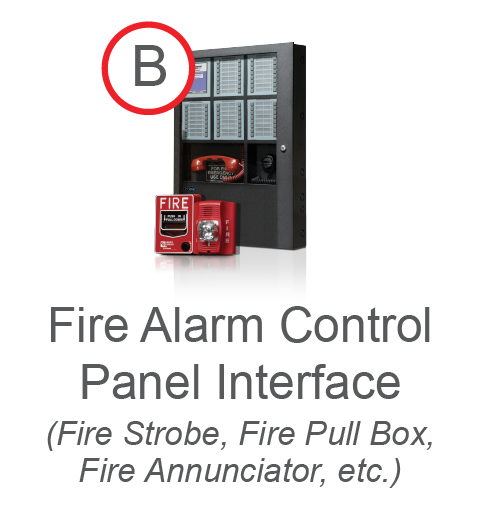 Reach every corner of the base in seconds, no matter what the emergency. 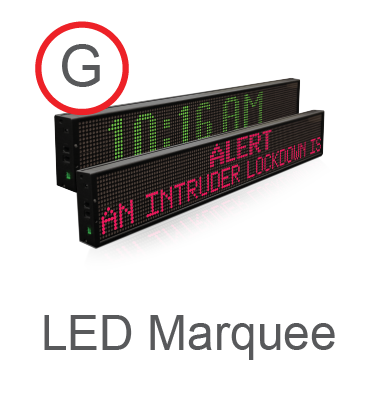 The Alertus Alert Beacon® is an audible-visual device designed to serve campuses, military bases, and other large facilities that presently lack in-building emergency notification. 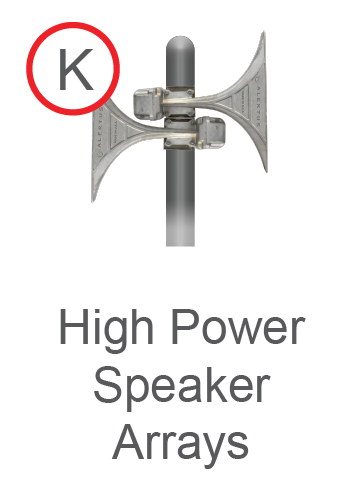 Alert Beacons can rapidly speed up the dissemination of critical information and ensure message accuracy.